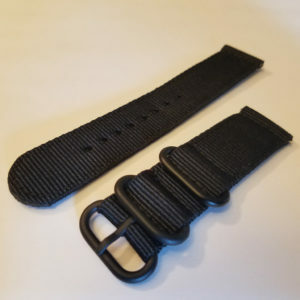 The Quillfish Quick Release watch bands feature integrated quick release spring bars. It is a good choice for a standard to heavy use watch. 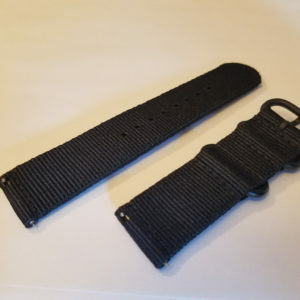 The quick release makes installing and removing watch strap a breeze. They are designed to fit any traditional wrist watches or smart watchs with an 22mm lug width.